Find out which castaway took home the coveted title of Sole Survivor—not to mention $1 million. Survivor: Ghost Island was all about reversing the curse; taking the mistakes of castaways past and trying to turn them into advantages on the road to $1 million. Not every castaway was able to escape the curse, and at the end of the journey, only three remained to plead their cases to the Jury. The final three castaways—Domenick, Wendell, and Laurel—were part of an unprecedented Survivor scenario when Dom and Wendell became deadlocked, leaving a stressful tie-breaking $1 million dollar decision with Laurel. Laurel ultimately went with the 33-year-old furniture company owner, Wendell Holland. Congrats, Wendell! It was an incredibly tight race for Sole Survivor, but ultimately Wendell's ability to play a social game where he was shielded by Dom for a majority of the season seems to have paid off in the long run. 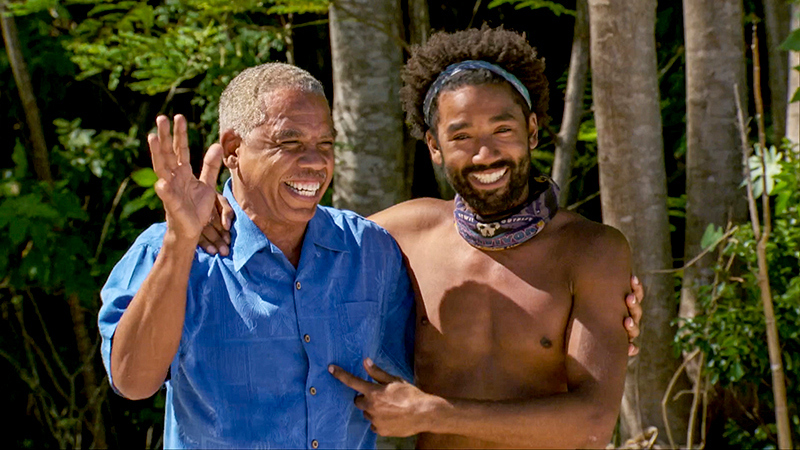 Wendell survived 39 days and managed to be on the winning side of 13 challenges, weather the storm of multiple tribe swaps, and even opted to give up a visit with his father to go to the dreaded Ghost Island in hopes of winning an advantage in the game. Looks like it all paid off! To find out how Wendell reacted his historic Survivor win, watch the Survivor Live Reunion Show. If you're itching for even more Survivor as you wait for Season 37, you can stream every episode from all 36 seasons on CBS All Access. Plus, stay tuned for more information about Survivor: David Vs. Goliath, premiering this Fall on CBS and CBS All Access.